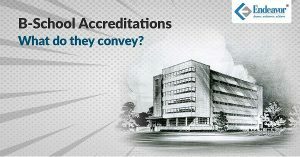 It is extremely important to look at the finer details, before you decide to go for a particular institute. 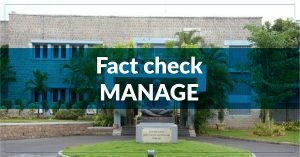 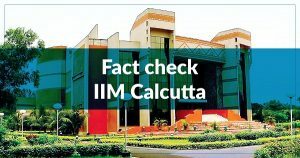 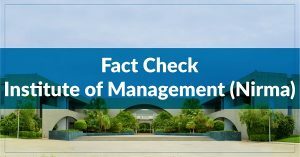 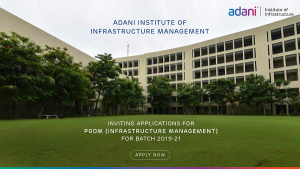 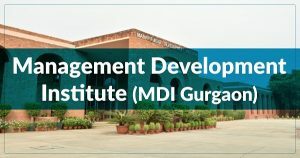 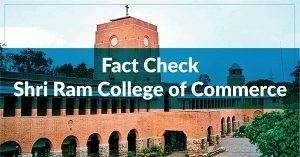 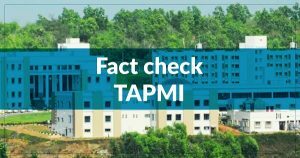 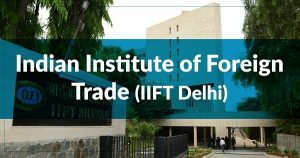 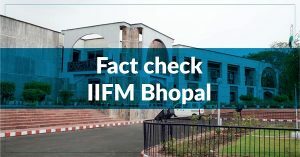 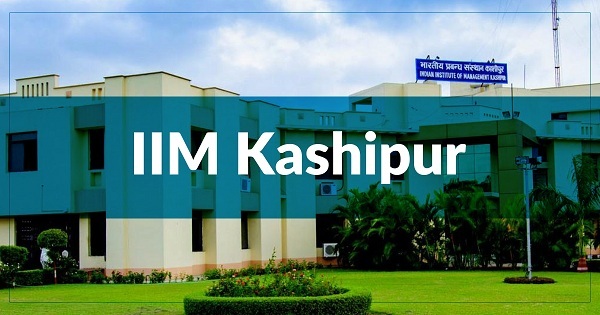 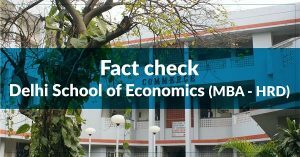 Here are some of the facts that you should know about IIM Kashipur. 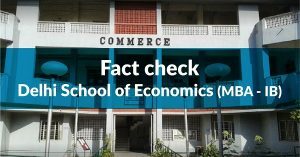 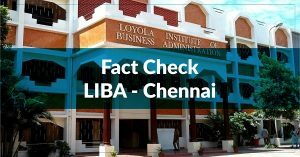 For the batch 2017-19 the intake was 200, and for the batch 2018-20 the intake is 258. 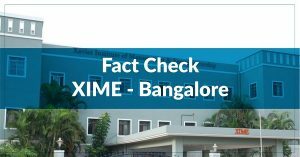 For the batch 2018-20 the average work experience was 23 months whereas the next batch has an average experience of 28 months. 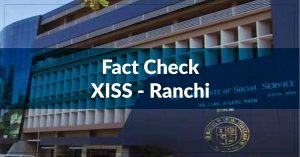 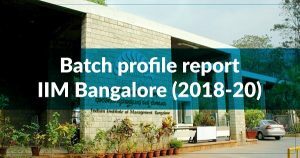 More that 40% students are freshers in the last two batches and more than 80% students have a work experience between 0-24 months in the batch 2018-20. 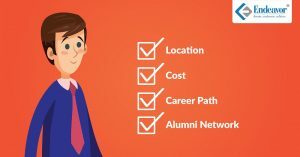 Among the students with work experience, 2 out of 5 students are from IT and Analytics background. 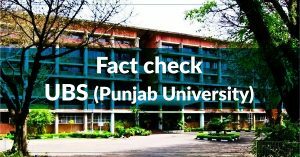 Last year, the highest salary in the final placement was more than Rs 50 lacs and the highest internship salary given is Rs 5, 58, 124. 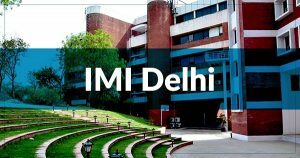 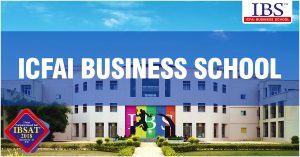 Some of the companies that visited IIM Kashipur are Hero, Deloitt, Tata, GMR, Accenture, HDFC, ICICI, YES Bank, Tolaram Group among the others.